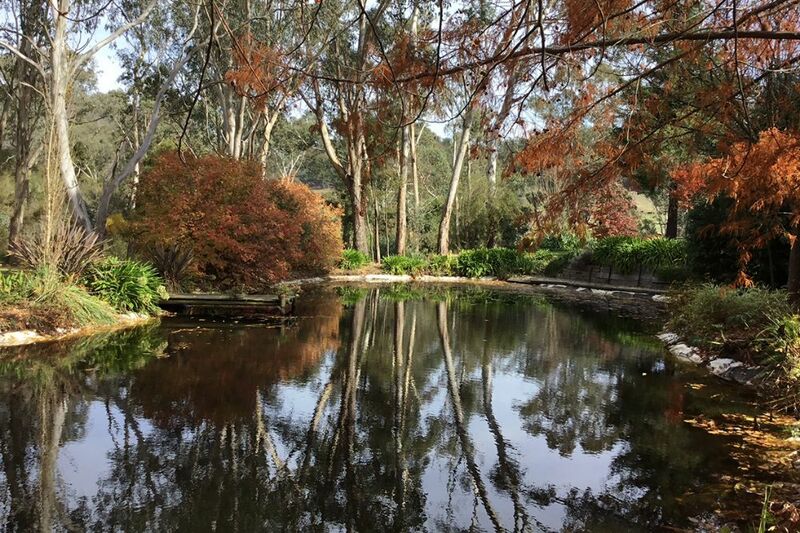 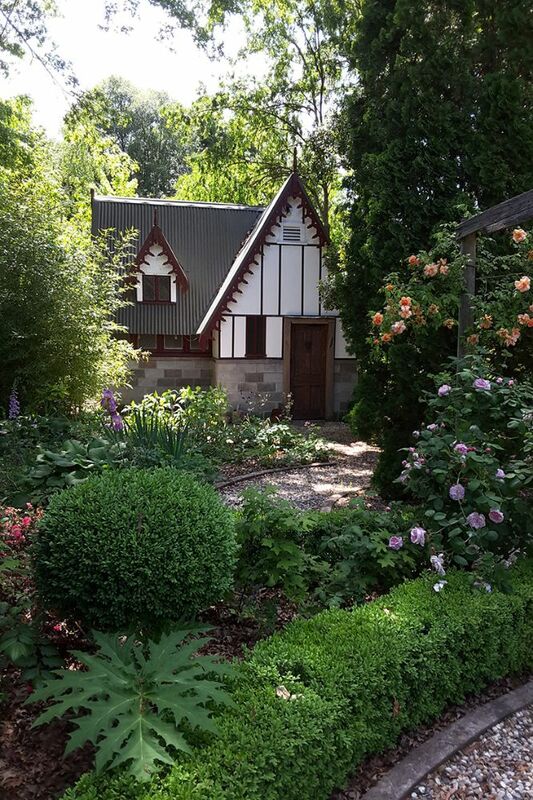 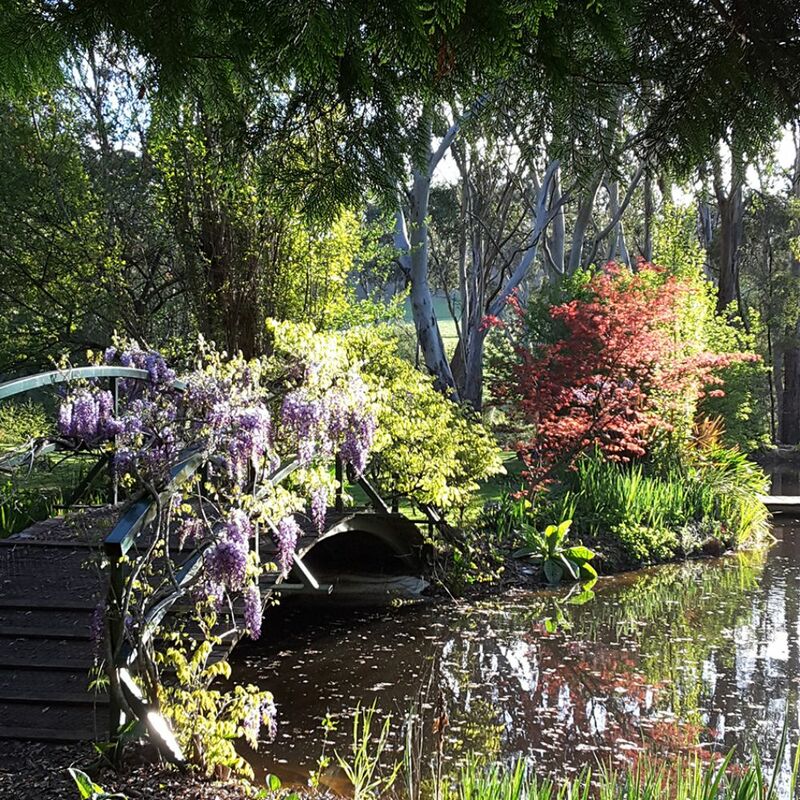 Established 34 years ago by Felicity and Lew, The Witches Garden is a two-hectare garden with established trees, sweeping lawns and beds of beautiful perennials and roses. 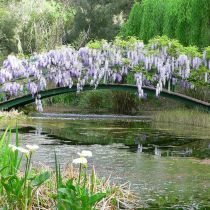 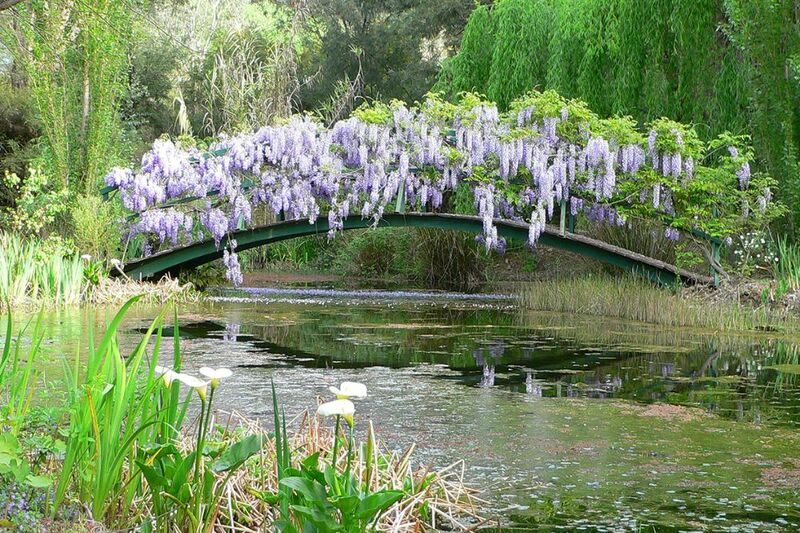 A Monet-inspired bridge covered in wisteria crosses a picturesque lake. 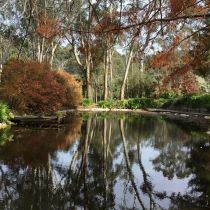 There is an extensive veggie garden and Felicity’s keen interest in herbs and medicinal plants is evident with many planted alongside the wandering paths. 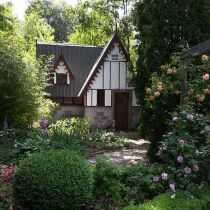 The Witches ‘Cottage’ is a delightful feature for children. 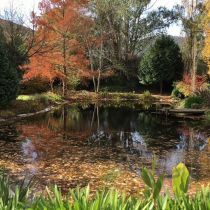 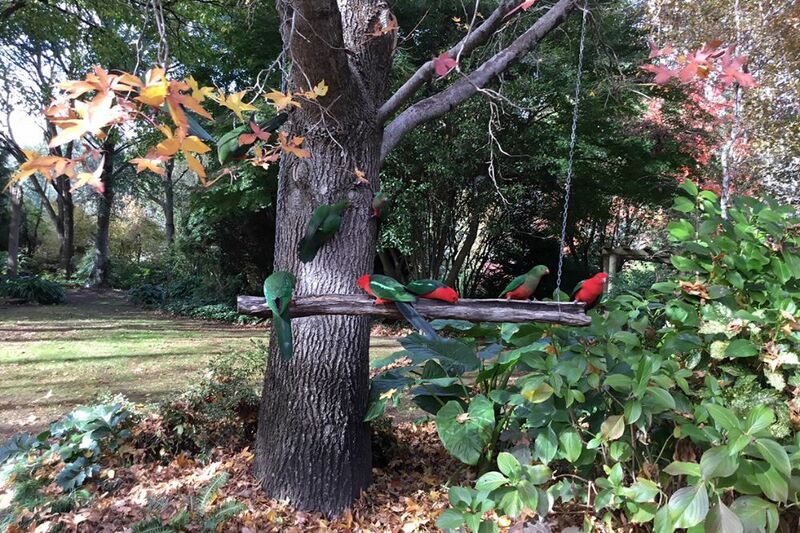 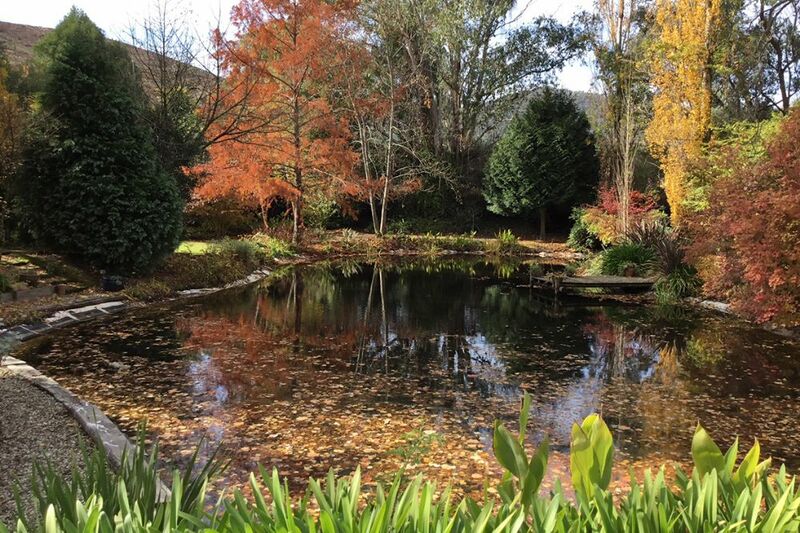 With views across the beautiful Mitta River and beyond to the mountains, this garden is has a lovely 'sense of place' in this very special part of country Victoria. 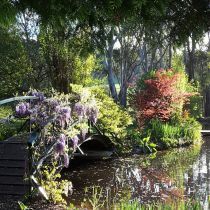 On Monday evening 5.00pm – 8.00pm 'The Apostle String Band Tour' will be performing in the garden. 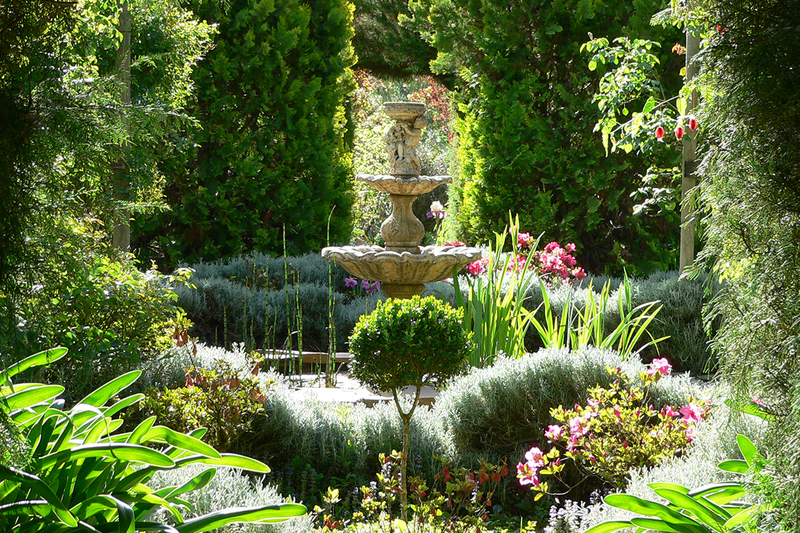 Cost $40 per adult (children free) includes entry into the garden. 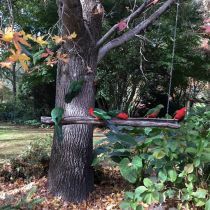 BYO chair / picnic rug / drinks / food.